It's time to green-ify your weekend as the Broadway run of Wicked have released their brand new Deluxe Album! The album comes in celebration of the show hitting their 15th anniversary on Broadway back in October. 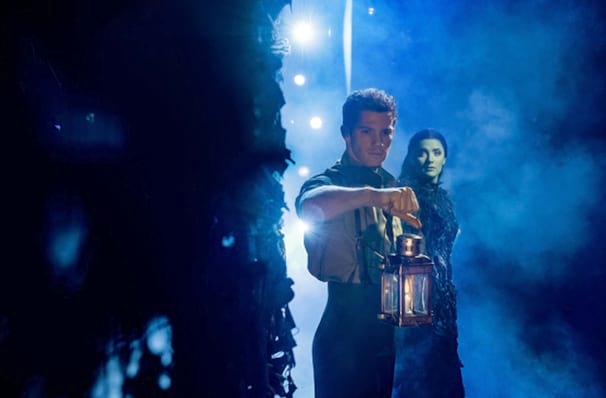 Since its debut, Wicked has celebrated an equally as successful London run at the Victoria Apollo and has been performed in over 100 cities in 15 different countries. Wicked has also been translated into Japanese, German, Korean, Portuguese, Spanish and Dutch! 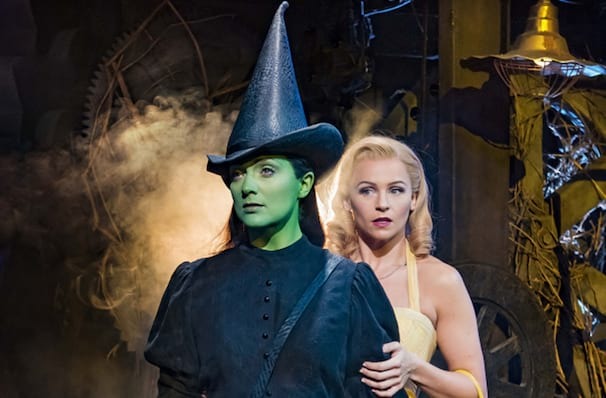 With no sign of Wicked's grip relinquishing on the global community you can now own a bit of musical theatre history with this incredible deluxe album! Wicked is now playing at the Victoria Apollo Theatre Theatre eight times a week! Wicked: The 15th Anniversary Special Edition is on sale now. View our show pages for more information about Wicked, Apollo Victoria Theatre.